But what do you get for the dad who already has everything he needs? Or the guy who would give you the shirt off his back? 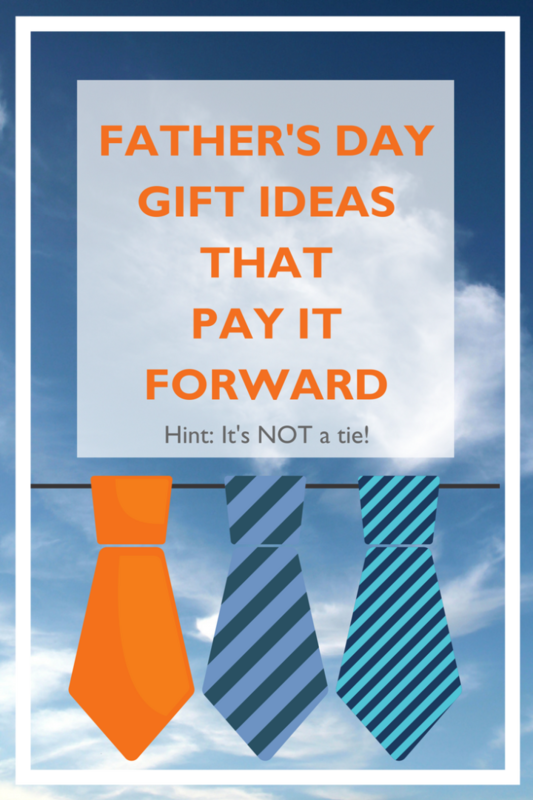 Here’s an idea: Give your dad a Father’s Day gift that represents his generosity and helpfulness. 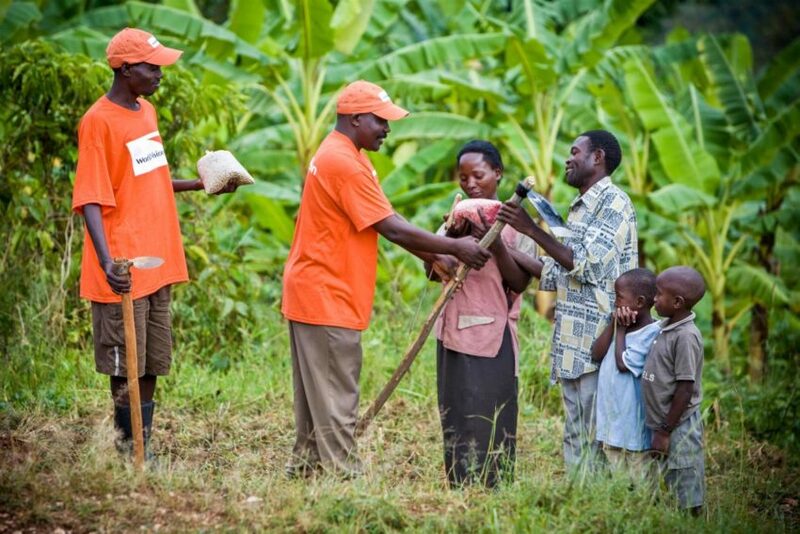 Some of these gifts help to empower dads in developing countries to become better providers. 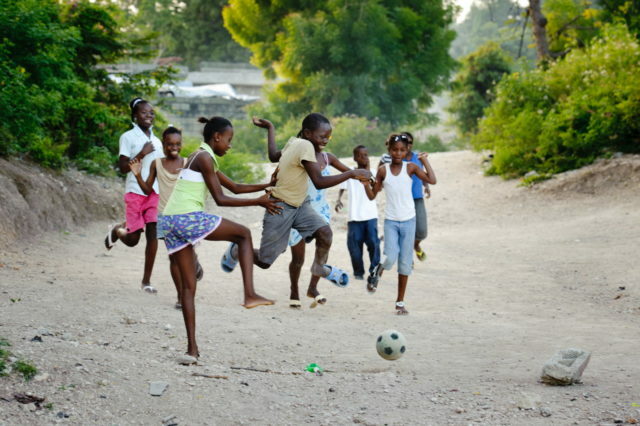 Some gifts help protect and care for children in need. All of these gift ideas will honor your dad and pay it forward (while giving back). So many dads want to give a better life to their kids. Pray for fathers around the world, especially those in developing countries who struggle to provide for their families even though they desperately want to. May God the Father be their Provider, encouraging and equipping them to be loving, protecting, compassionate, nurturing, patient providers for their families. May God empower them to be forces for good and change agents in their families and communities. Check out gift ideas that give back and pay it forward.